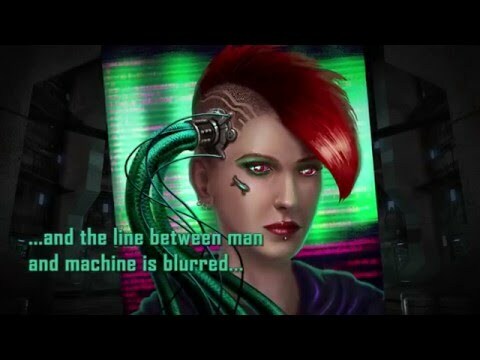 System Crash is a story-driven cyberpunk collectible card game inspired by Blade Runner and Neuromancer. When corporations own everything and the line between man and machine is blurred, your only option is to fight to survive! 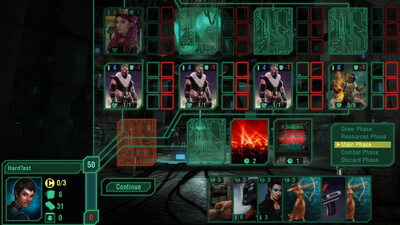 Choose your Runner persona, build your deck, and challenge the Megacorps on their own turf! System Crash’s campaign is compelling, as are the actual card game’s mechanics. It's smart and satisfying - but having multiplayer functionality present would have catapulted it to the upper echelons of digital card gaming. 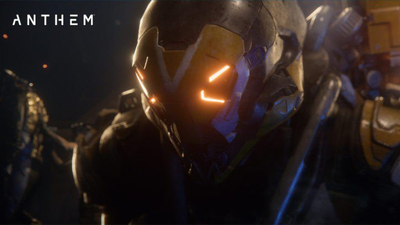 Head of Live Service at BioWare, Chad Robertson, discusses Anthem's PS4 system crashing issue, and reveals that a fix will be coming in next week's update for the game. 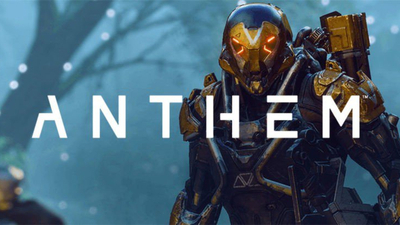 One Anthem player experiments with their Freelancer's loadout and discovers that a Level 1 gun in the game does the same damage as a Masterwork weapon. 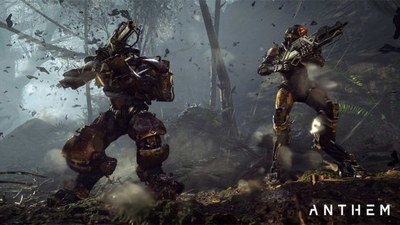 New reports online seem to indicate that the issue of Anthem causing a full system crash on PlayStation 4 has extended to the Xbox One family of consoles. 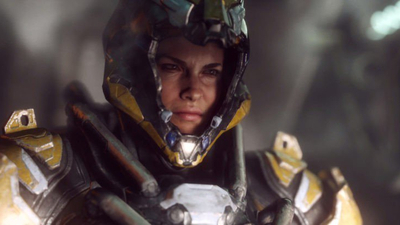 After a strange issue with Anthem on PlayStation 4 causing players' game consoles to suffer a full system crash, publisher Electronic Arts issues a response. 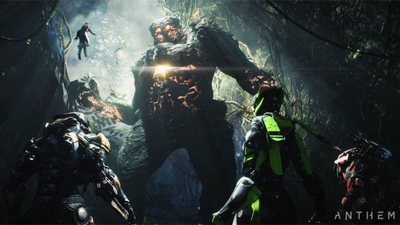 Anthem is causing some PS4 players' consoles to crash completely, leading to certain players reporting that Sony is offering refunds for digital versions of the game.